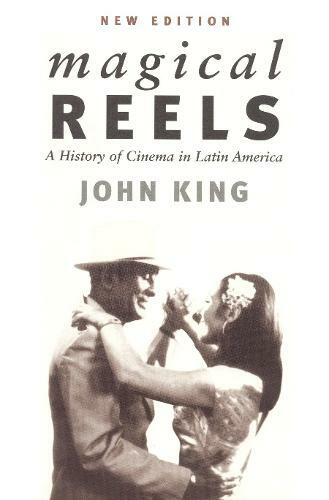 Still the finest comprehensive analysis of the subject to have appeared in English, Magical Reels charts the development of Latin American film industries in a world increasingly dominated by the advanced technology and massive distribution budgets of the North American mainstream. John King sets up a historical framework to unfold the overlapping histories of cinema in the continent: the itinerant filmmakers of the silent era who projected their films in cafes and village halls, the inventive use of vernacular music and local comedy in the early sound pictures, the ""golden age"" of 1940s Mexican cinema, and the new cinema - oppositional cinema made ""with an idea in the head and a camera in the hand"" - of the late 1950s and beyond. A new chapter written for this edition examines Latin American cinema in the previous decade.